Life rafts are the thing you need when almost everything else you have tried, fails. 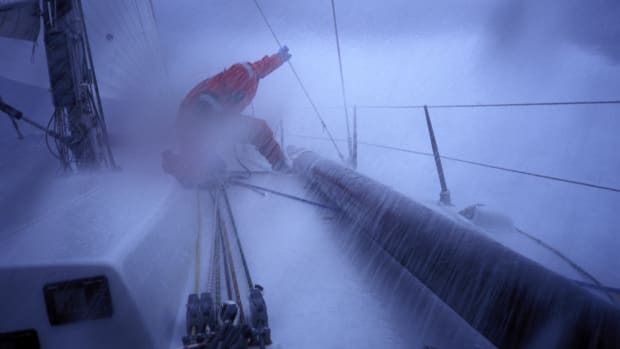 With the exception of a fierce and unexpected holing of the boat from some external force, or a fast-building fire you can’t contain, if you find yourself boarding a life raft, mistakes were made, opportunities missed and — in most cases — you waited too long. Leaving something built to float for something built to float just in case is not the way to end a trip on the ocean. 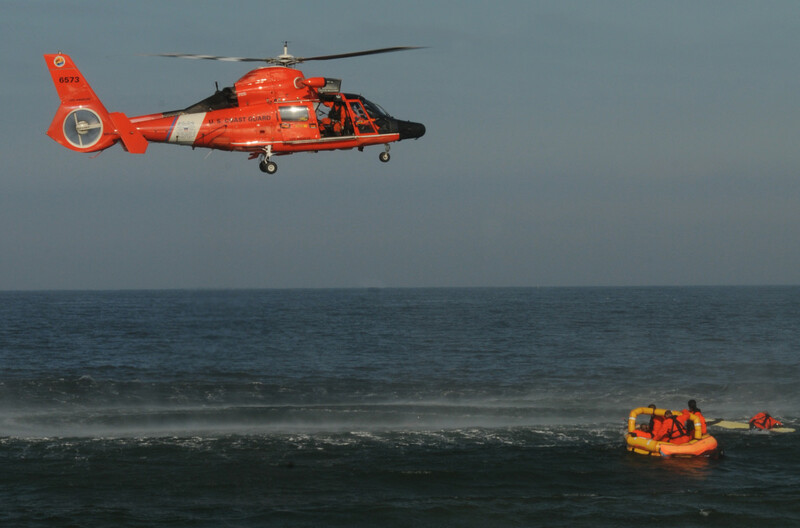 Given the direness of any situation that leads to you looking down (or up) into the opening of a life raft, you would think that boaters would know more about them. 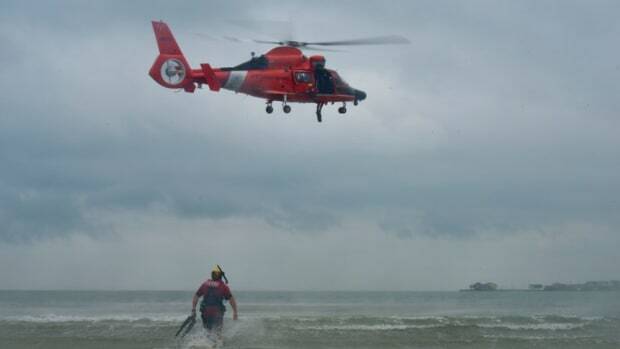 Last weekend, however, I was reminded that even boaters with long experience can know very (very) little about staying alive using the last-ditch tool of choice. If what happened to me while filming happened to that guy in real life, he would die within inches of the tools necessary for his salvation, because he didn’t know they were there. Life rafts are basically a series of tubes that hold air. All of them are required to be packed with equipment to stop air from escaping, and for putting air back into them if too much gets out. Not knowing that little fact can kill you, so perhaps you should take a class or something? 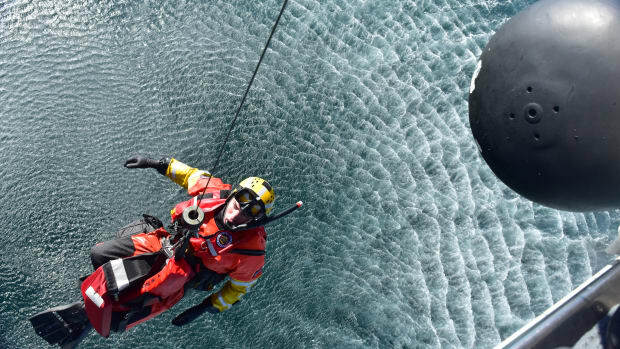 Professionals have to take a course known as BST (Basic Safety Training) or by its regulatory moniker, STCW (Standards of Training, Certification, and Watchkeeping). The five-day course includes a module on life rafts and students must, as part of the training, inflate and board a life raft and learn to use the tools contained in the raft. 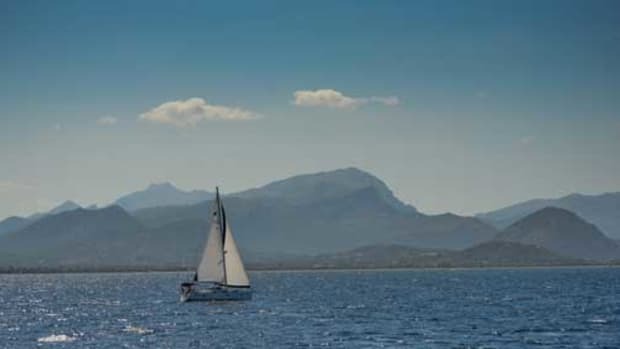 If you are not a professional mariner, you don’t have to take a course (of course) but here is the thing; the ocean can’t tell the pros from the amateurs. It won’t give you a break because you haven’t had the training. If you’ve made the investment in a life raft, you have done a good thing. But if you haven’t actually seen the raft inflated, and crawled inside and gone through the contents of the survival pack, then you are waiting to learn about the last thing you’ll want to use until the last minute (probably in the dark, in a storm). I suggest you stop waiting and remedy that. The best (or least expensive) time to have a look into the life raft on your vessel is before you buy it. If you haven’t done that, then insist on seeing the inside your raft at the next inspection. If that is years away, I suggest that you at least do research into the make and model of your raft, determine from the manufacturer (or service center) what the raft pack contains, and then learn what all of that stuff is for. 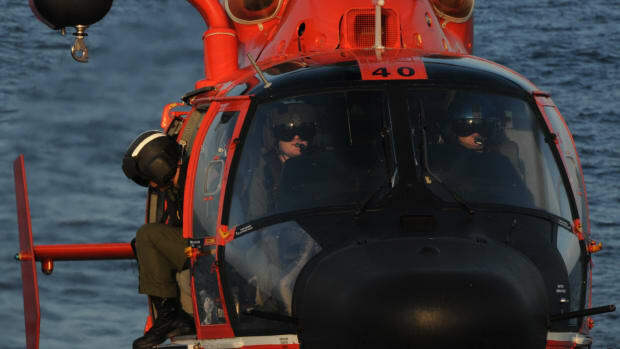 Of course, the best way to learn how to use a life raft is to actually, you know, use a life raft. It&apos;s better to practice getting in and out of a life raft in controlled circumstances, rather than when things have gone sideways at sea. The subsection class of the BST course the pros take is called Personal Survival Techniques (PST) and can usually be taken for under $300. 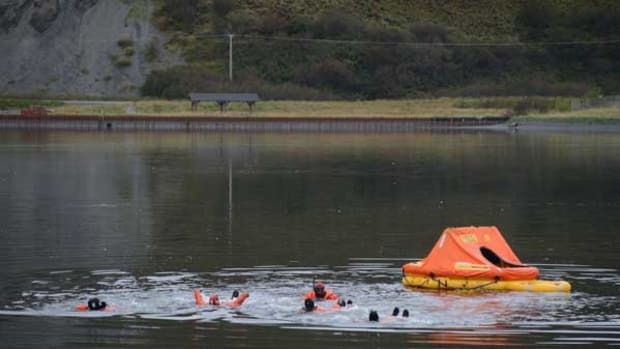 A mix of classroom and in-the-water, hands-on use of survival equipment, including life rafts, a PST course can be taken by pros and non-pros alike. If you own a life raft, this is the best course to expose you to actual life raft use and survival techniques. 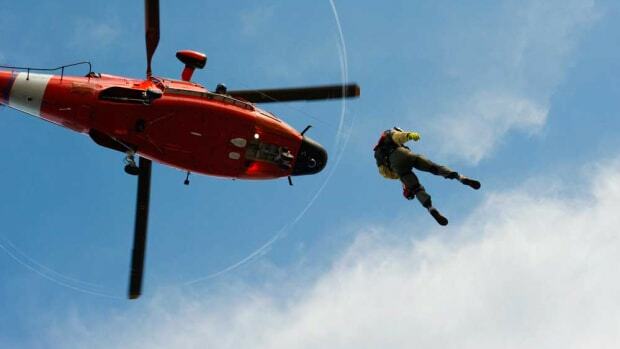 A complete (and massive) course provider list (by state) is available from the Coast Guard as a PDF. Search “personal survival techniques” to find an approved course provider. 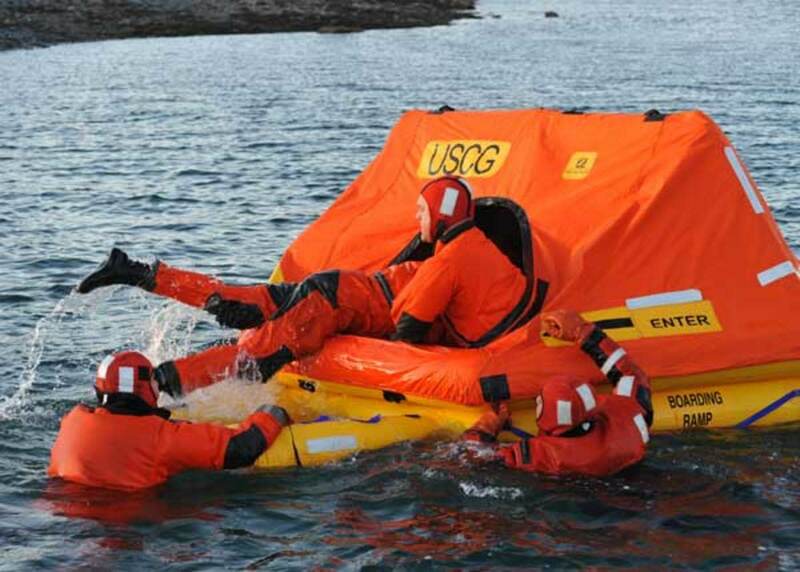 If two days and $300 is more than you’re ready for, there are training seminars outside the Coast Guard where you can get yourself into a life raft. 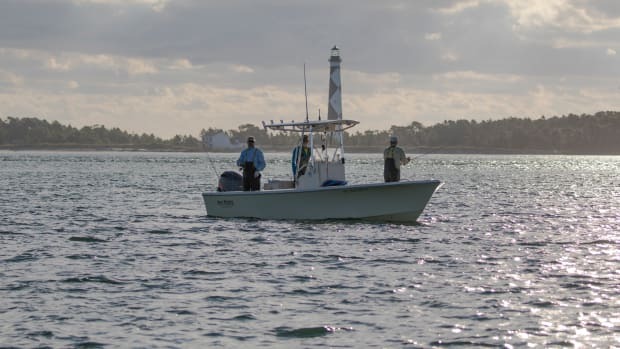 Sailing associations and other organizations put on safety-at-sea seminars, and there always seem to be safety courses and classes available at boat shows and festivals, but be warned: I’ve attended good and not-so-good courses put on by these groups. The Boater’s University course we were filming will be out in June and has a module that is my best advice on handling time in a life raft. It includes critical details on the most important part — getting in the things — that you may not learn anywhere else. Investing in life-raft training is something that is way down on the priority list for many; I get it. But like so many other safety related learning experiences, they will seem like the best money you ever spent if you ever need them. Learning that your life raft may need help floating is not something you want to learn when you pull the inflation line for the first time. The cost of waiting to learn that lesson is going to feel like a lot more than a few hundred bucks and a couple of days.